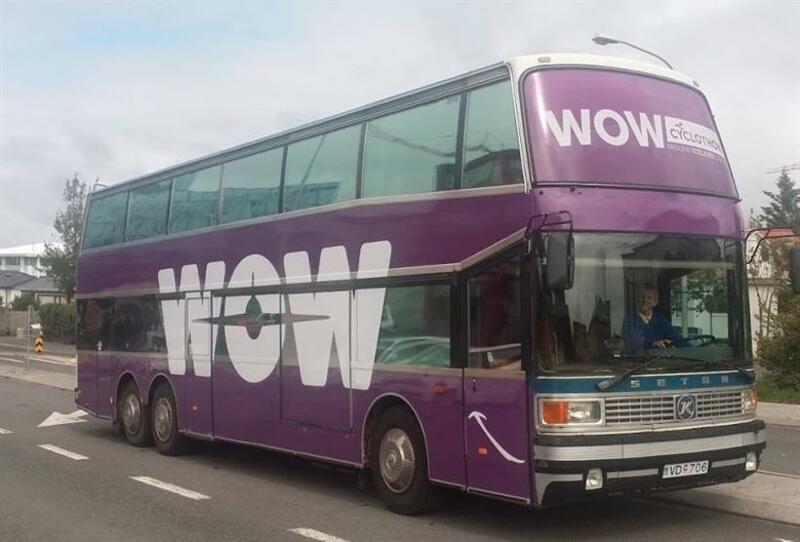 London, París, Róm. 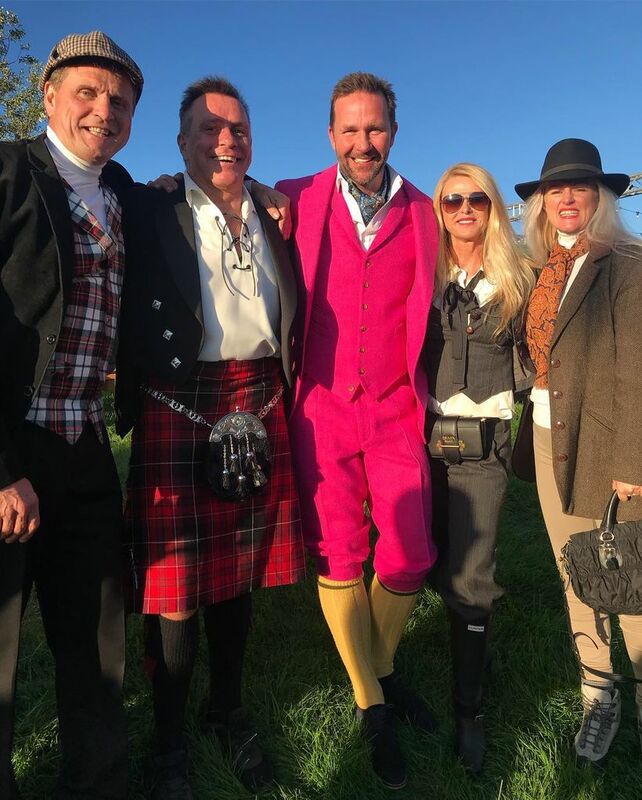 GAY, LUV, MOM and DAD. 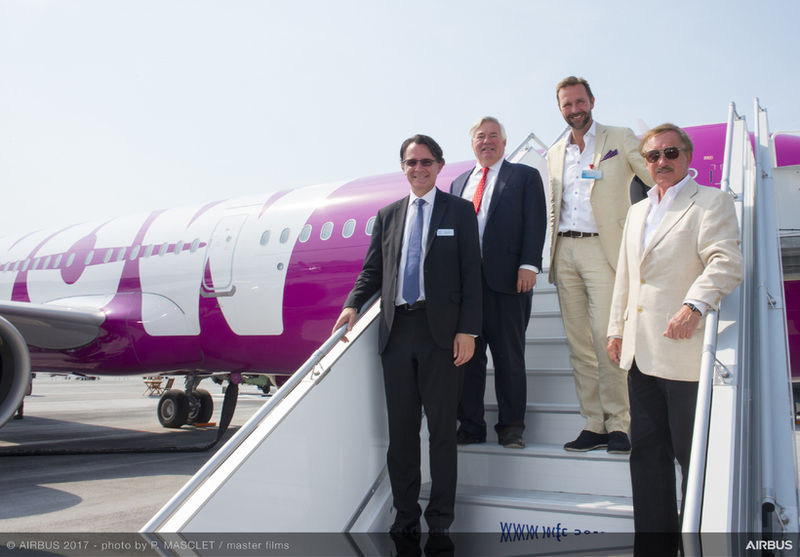 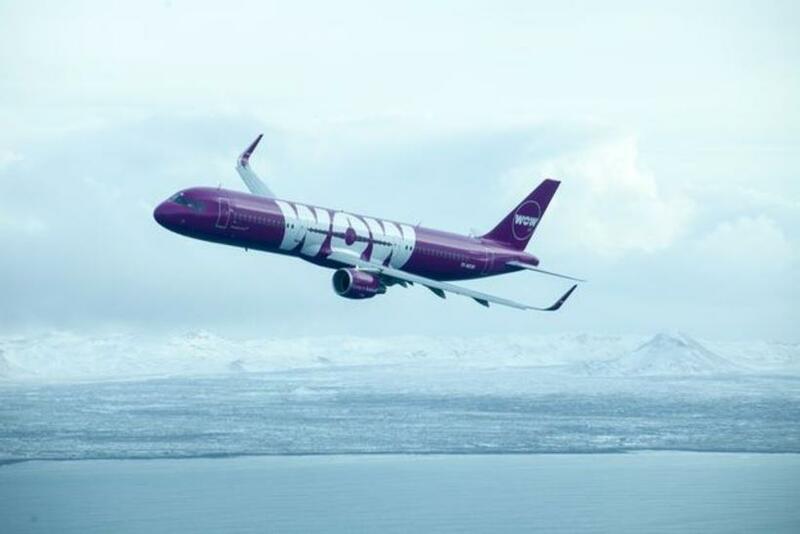 WOW air planes had funny names and carried passengers to and from Iceland to all corners of the world since 2012. 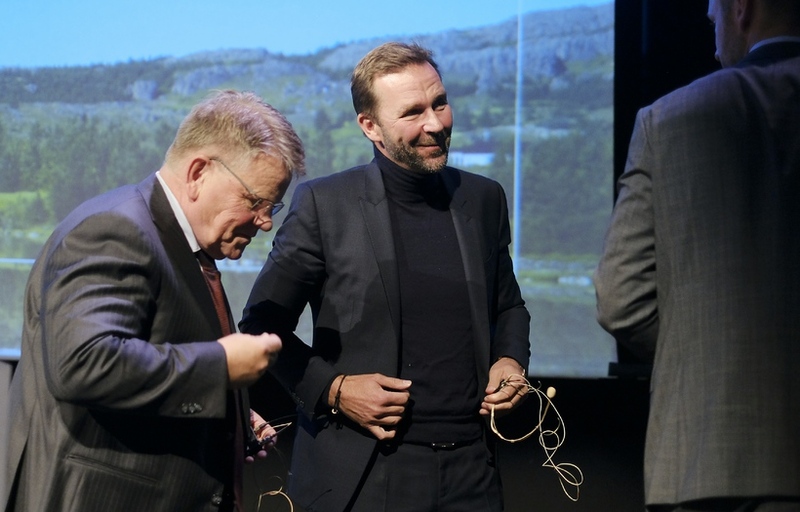 But now the adventure is over. 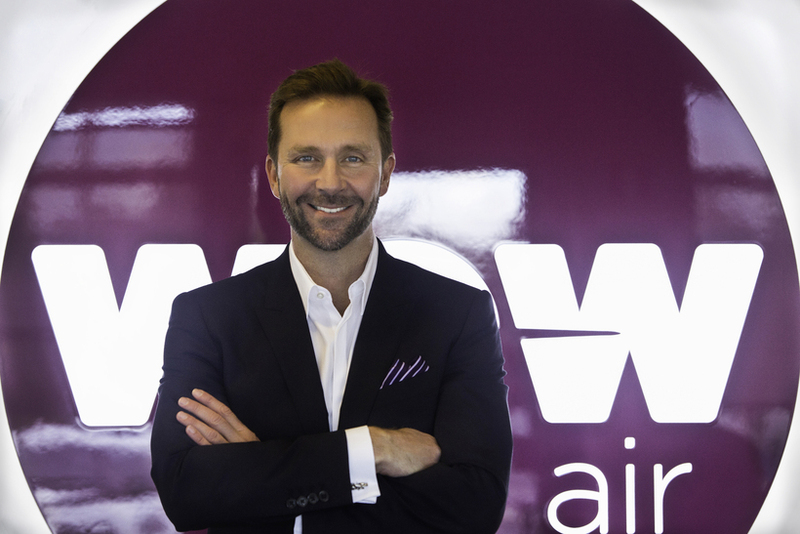 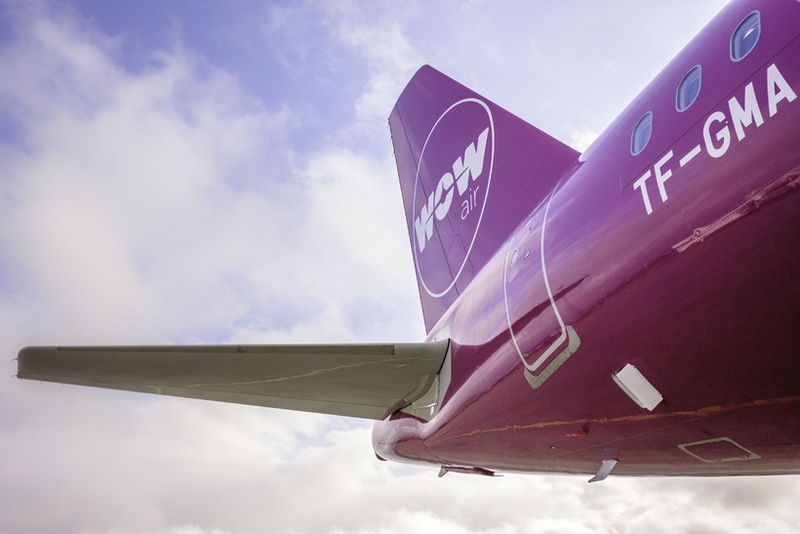 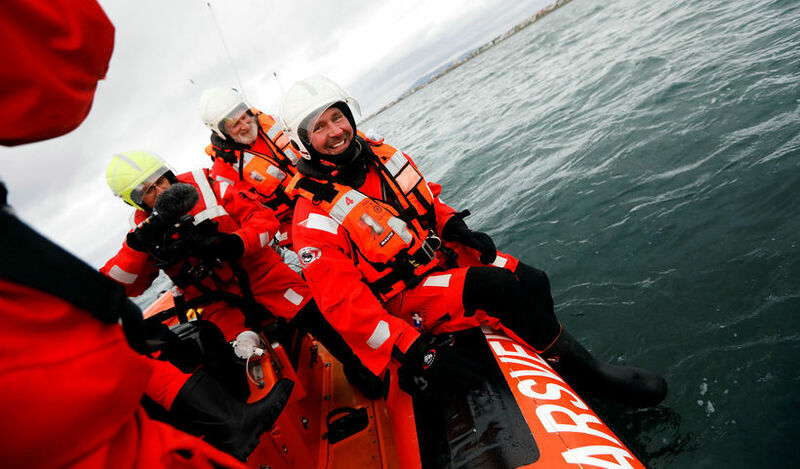 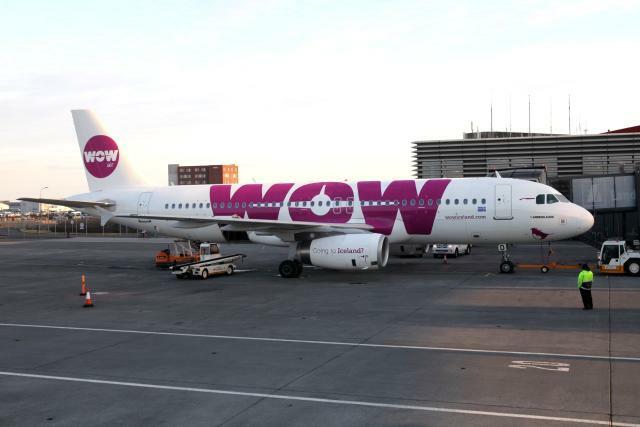 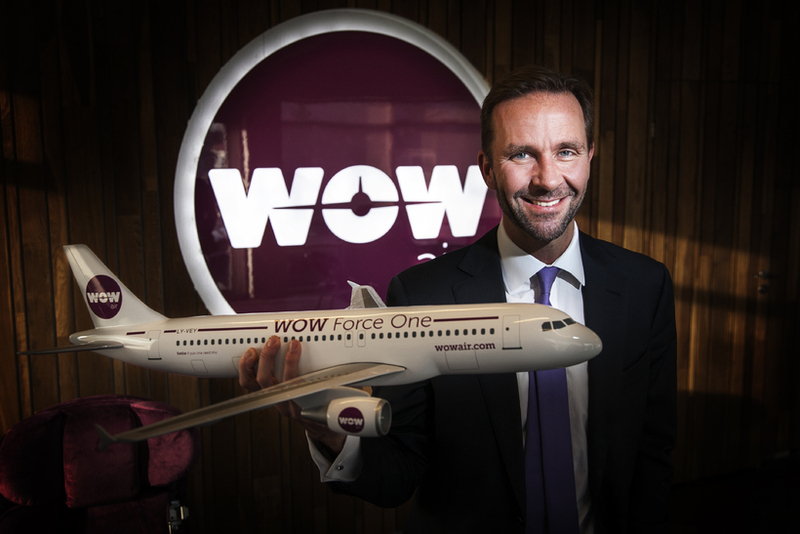 Here is a collection of photos from our archives from the beginning to the end of WOW air. 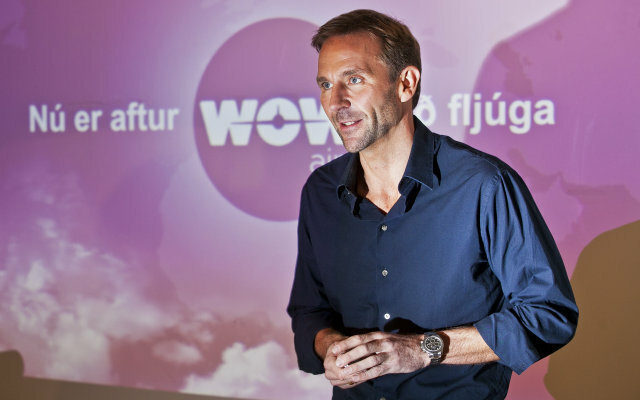 Dorrit Moussai­eff, þáverandi forsetafrú, skellti sér í flugfreyjubúning á leið sinni til London með WOW air sumarið 2014. 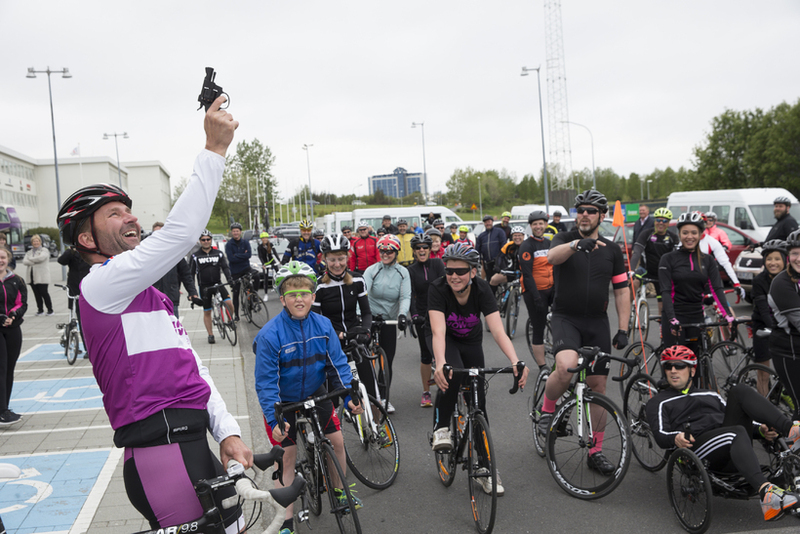 Team WOW Freyjur in the WOW cyclothon in 2015. 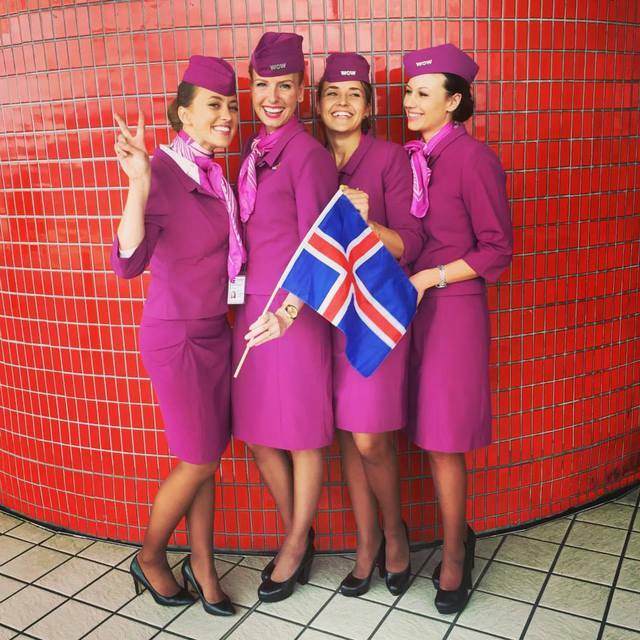 WOW air hostesses in 2015. 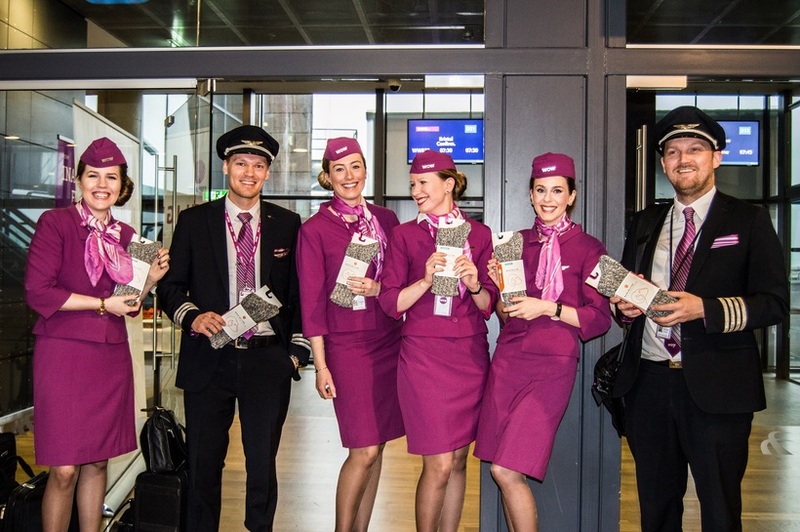 Skúli Mogensencelebrating the first direct flights to Montreal. 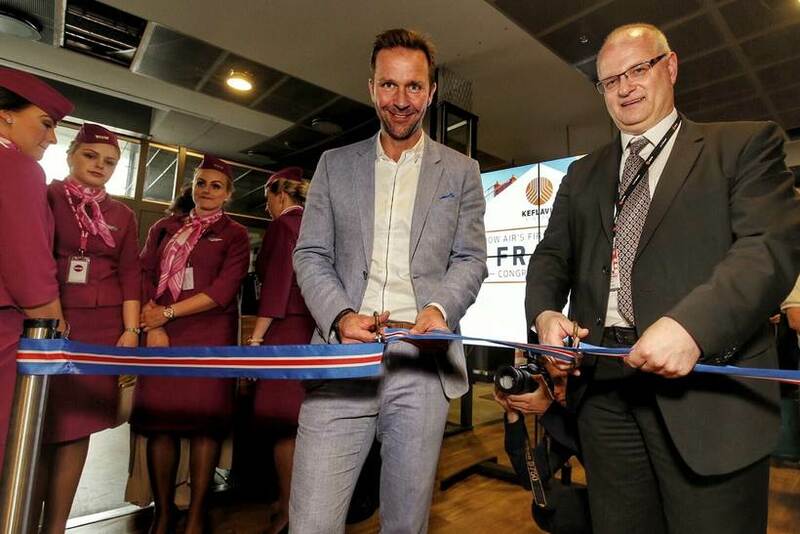 First direct flight to Stockholm in 2016. 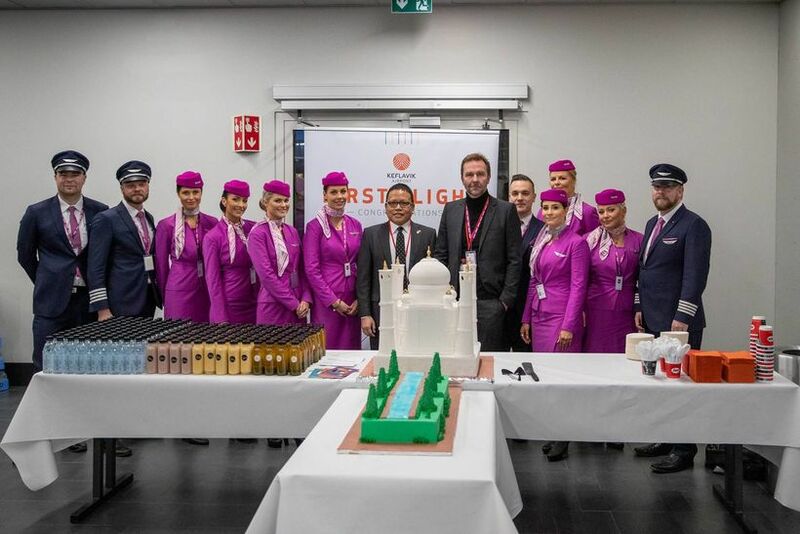 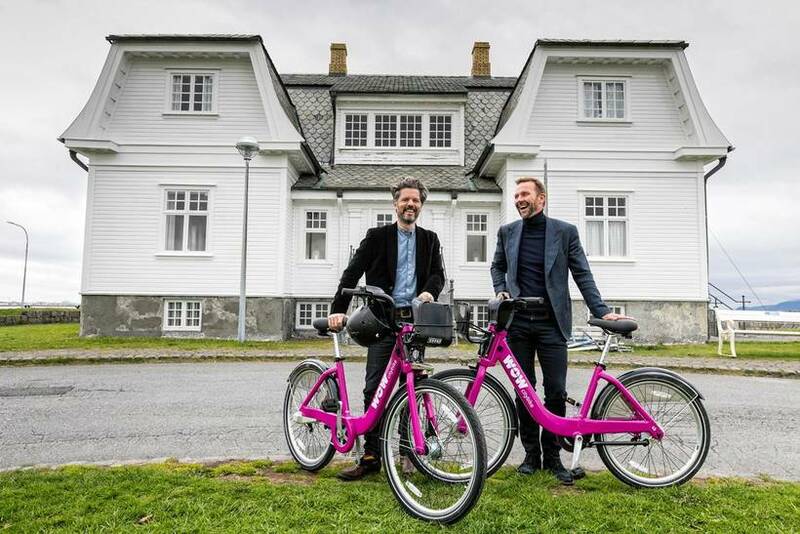 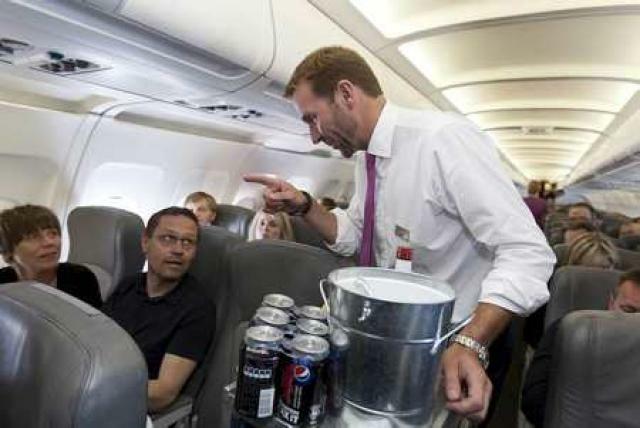 Skúli Mogensen and director of Isavia Björn Óli Hauksson celebrate first direct flight to San Francisco. 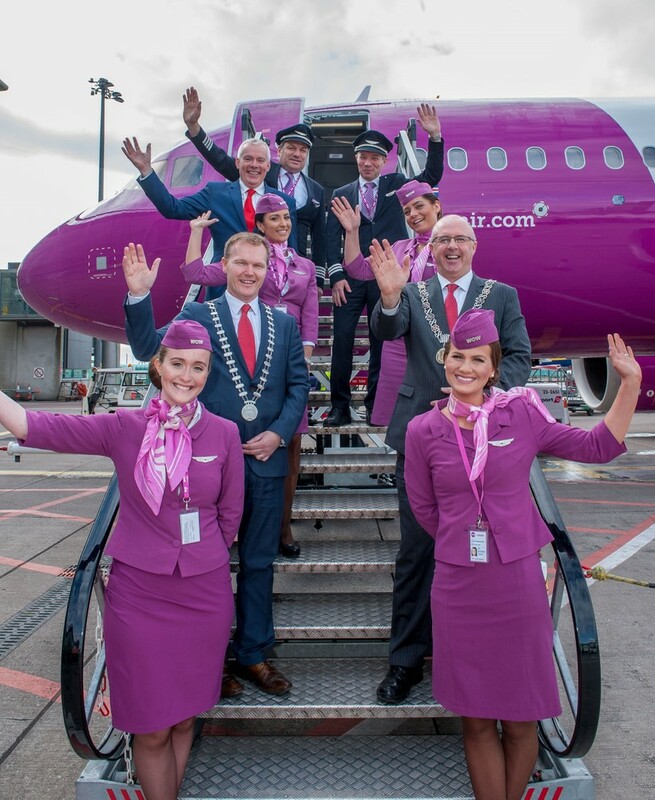 First flight to Edinburgh in 2016. 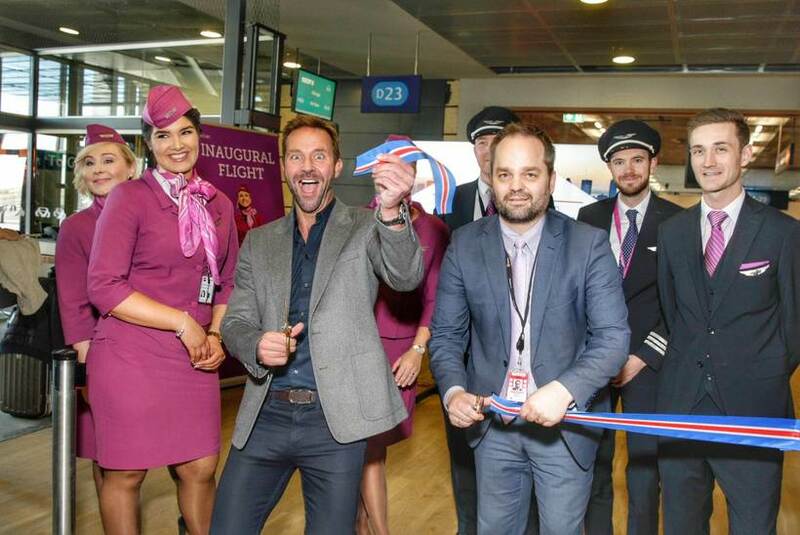 Skúli Mogensen, director of WOW air and Hlynur Sigurðsson at Keflavik International Airport cutting the ribbon for the first flight to Miami. 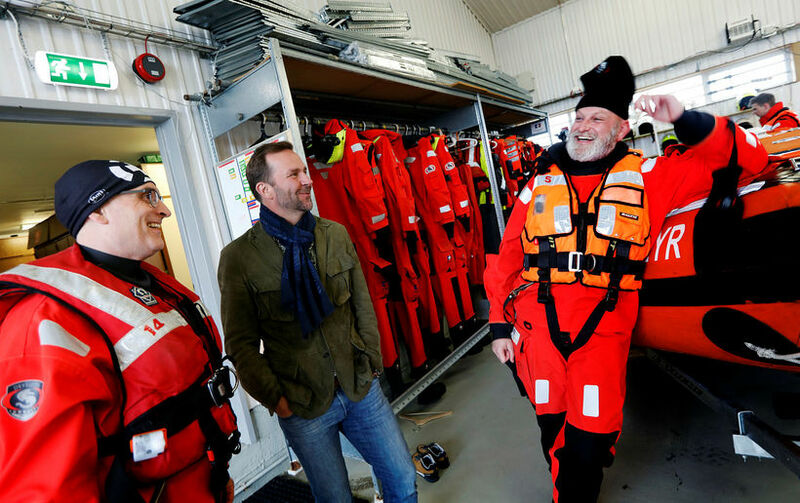 Skúli Mogensen celebrating his fiftieth birthday in Hvammsvík last autumn.He owns a house there.